From the enzyme assays it was concluded that phenol is degraded into 2HMS by the action of catechol-2,3-dioxygenase obtained from S-RM and 6-RM bacterial strains. Low socioeconomic status of the patient did not allow for the enzyme assay to be performed. Multiplex enzyme assay screening of dried blood spots for lysosomal storage disorders by using tandem mass spectrometry. 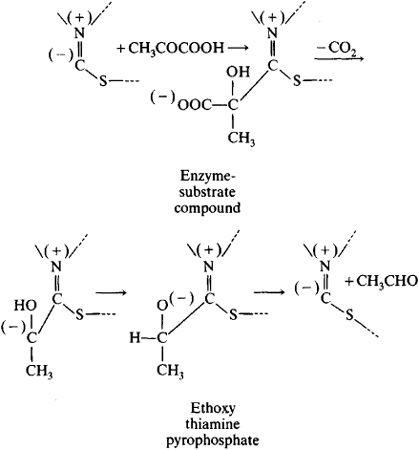 At time intervals, the turbidity of the culture was determined by measuring the increase in optical density at 600 nm and the enzyme assay was done to determine the enzyme activity. Therefore, the enzyme assays were performed with the cell free extracts prepared from the Rhodococcus coprophilus grown in phenol. For enzyme assays, preliminary studies were performed to assure that the pH, co-factor and substrate concentrations used were saturating (Driedzic and Almeida-Val, 1996). Initially, PBCS for TSD was performed exclusively by an enzyme assay for HexA. Bedford, MA) has patented multiple enzyme assays which measure the activity of at least one endogenous enzyme in a single aliquot and a method of measuring the activity of multiple enzymes in an aliquot of a cell extract, wherein at least one of the enzymes is an endogenous enzyme. Luminometers can measure many types of assays, ranging from reporter gene assays to immunoassays to enzyme assays. Our results highlight the importance of mimicking in vivo conditions in in vitro enzyme assays, particularly when pathway regulation is being evaluated. 3] Enzyme assays performed on our patient confirmed the diagnosis of Gaucher disease.